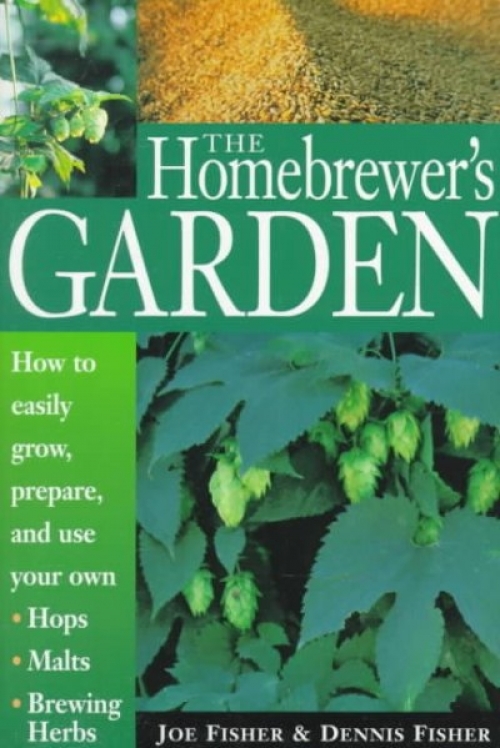 How to Easily Grow, Prepare, and Use Your Own Hops, Malts, Brewing Herbs. If you have a backyard, or even a sun-facing porch, you can greatly enhance the flavour, aroma, and uniqueness of your homebrew by growing your own hops, brewing herbs and malt grains. Easy instructions will help you put the "home" into your homebrew from setting up your first hop trellis to malting grain at home to brewing recipes specially formulated for homegrown ingredients. When you grow your own organic ingredients, you can be sure they are the freshest and purest available.